This novel is much more recent than any of the other texts. It tells of the terrible life of a homeless family against the background of the ANC and IVP clashes in KwaZulu Natal. When Fred Kumalo (who wrote the shout) read the book some years ago in its original isiZulu he said: Now this is the book I was supposed to have written! 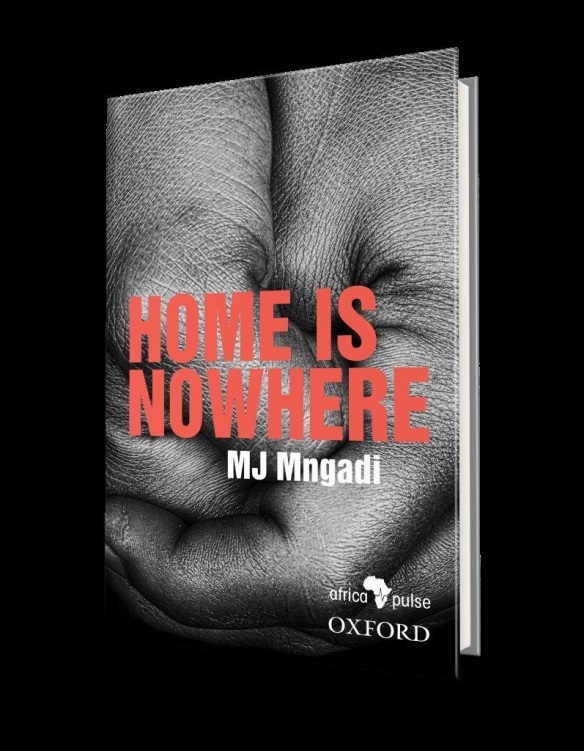 MJ Mngadi is the winner of the following for his novels: JL Dube-Via Afrika Award for prose, BA Vilakazi-Shuter and Shooter Award, the M-Net Book Prize, De Jager-Haum prize, Usiba Writers’ Guild Kenneth Bhengu Aktua Award and the SALA award for lifetime achievement in isiZulu literature. The translator is dr Nakanjani Sibiya.